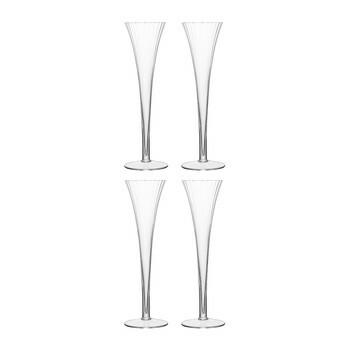 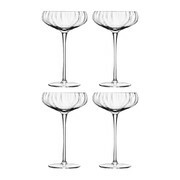 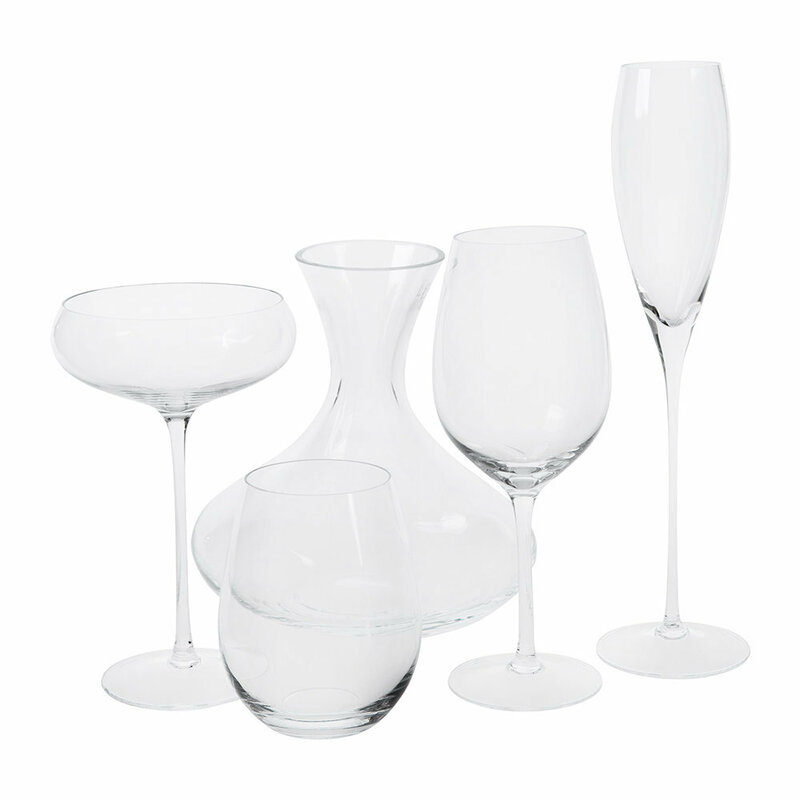 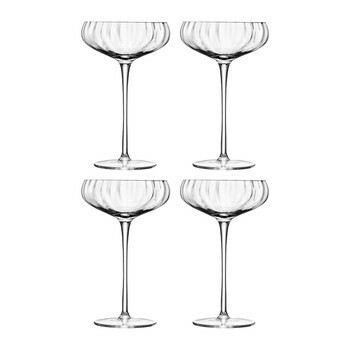 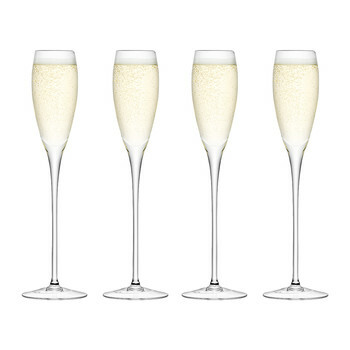 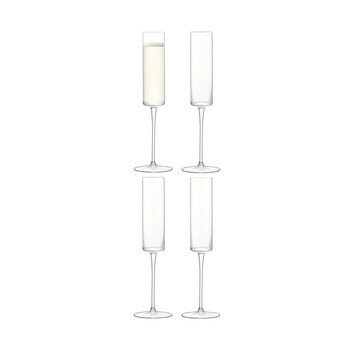 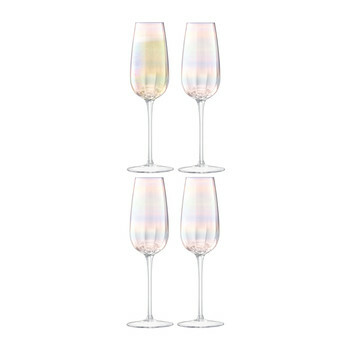 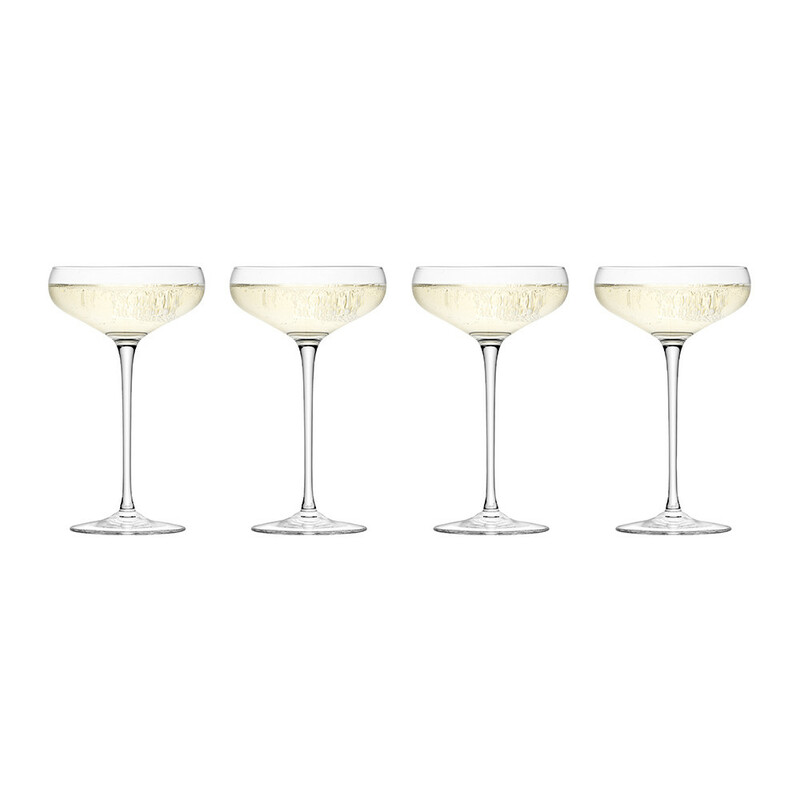 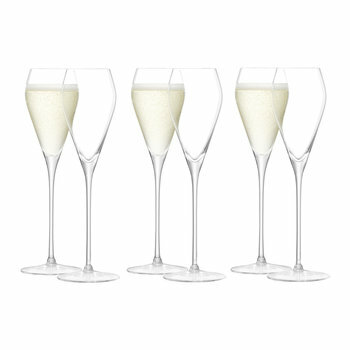 Enjoy your bubbly in elegance with this set of 4 champagne saucers by LSA International from the Wine collection. 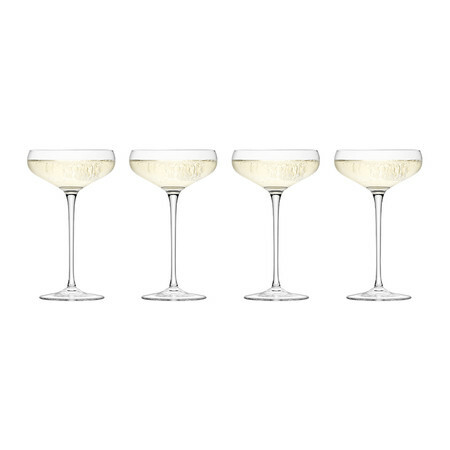 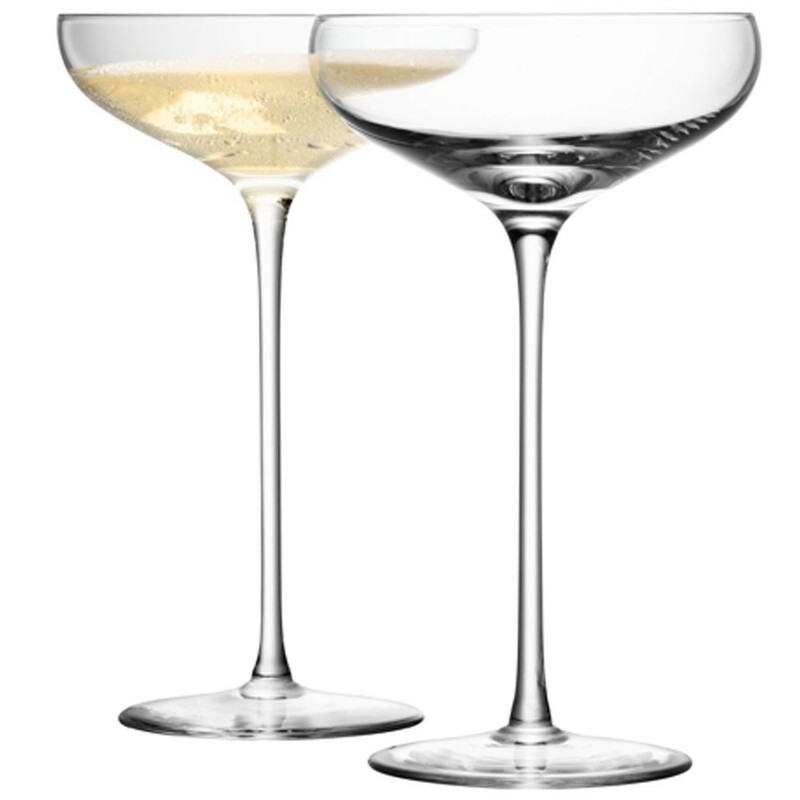 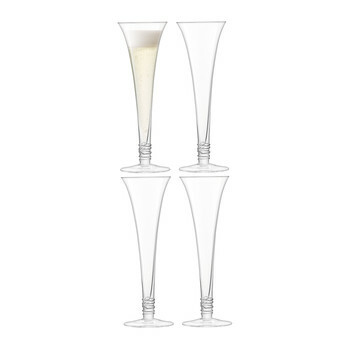 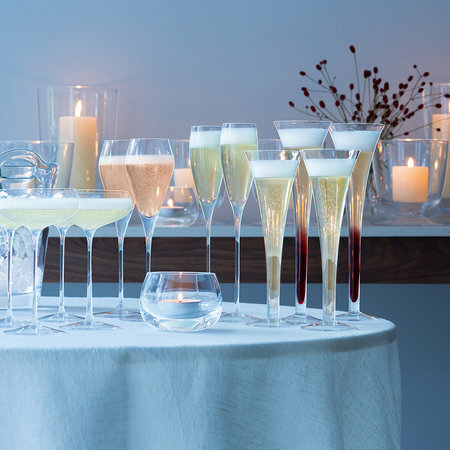 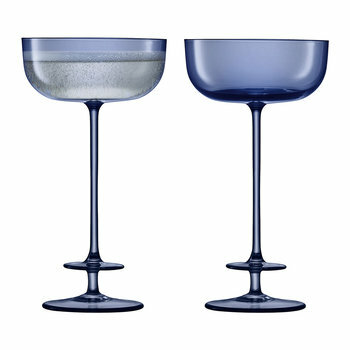 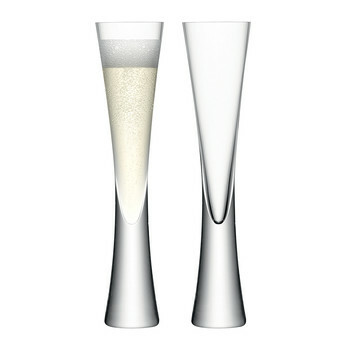 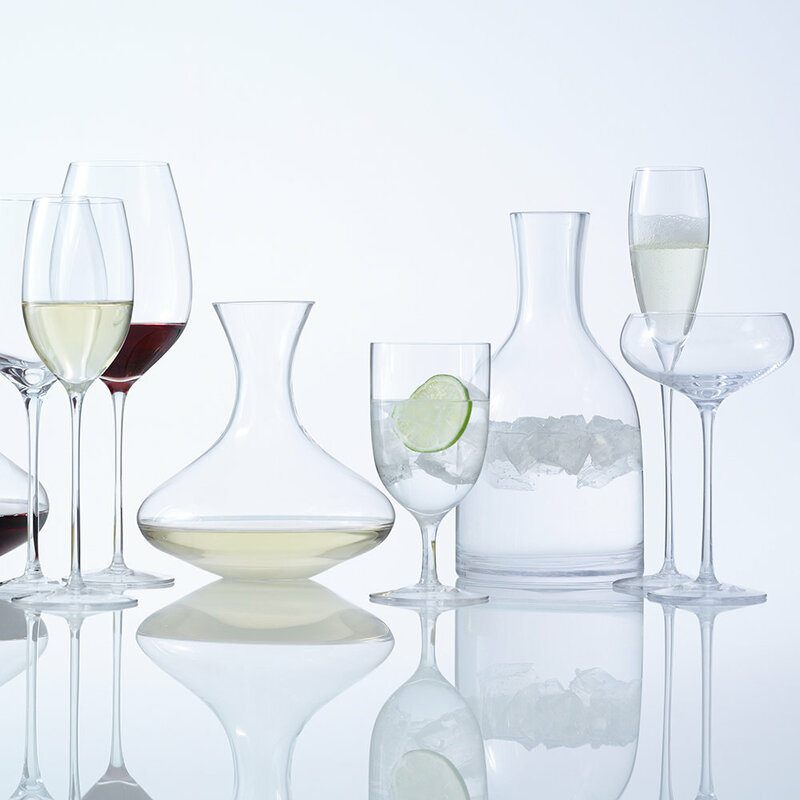 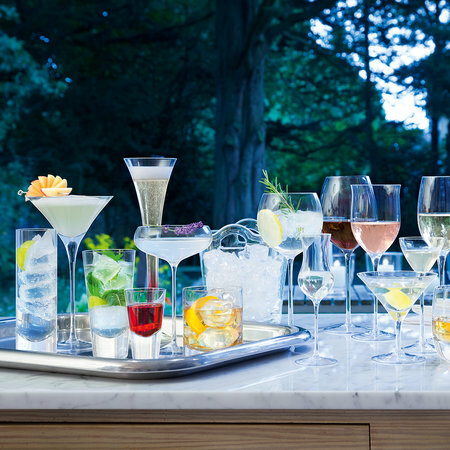 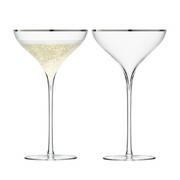 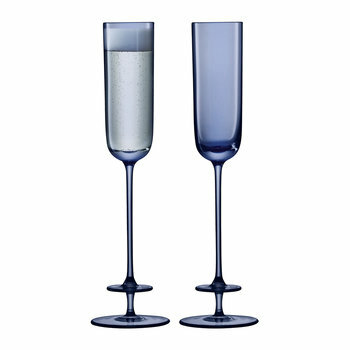 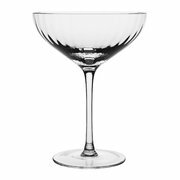 Beautifully handmade, these champagne saucers are ideal for partying in style. 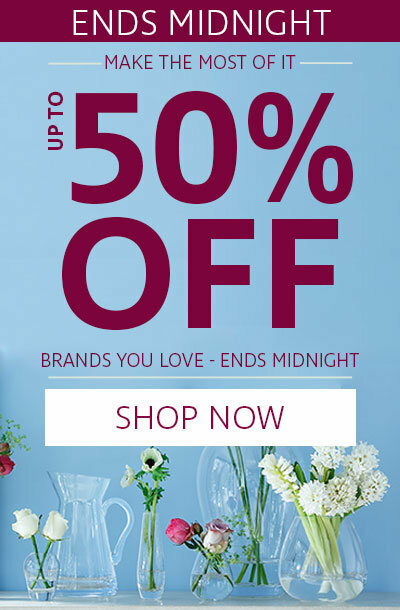 The set is presented in a stylish box making it a wonderfully original gift idea for any occasion.